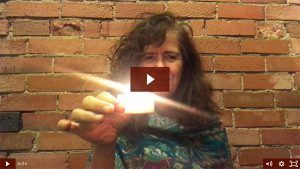 Wanting a contemplative dive into mystical experience? but do not have much time? A community for the best in you. EssenceTribe is here for YOU. What will joining EssenceTribe give to you? ***GOOD NEWS! This will be an ever growing site where forums, resources, courses and more will be added frequently. *** Your membership is complimentary. Allow Kimberly to inspire your group to new levels of positive change. Her gift of speech is powerful, insightful, and playful. Her doors are wide open to all forums and locations. 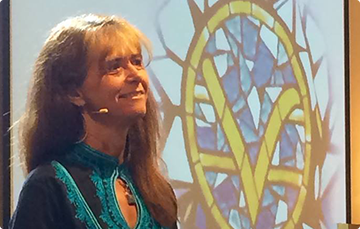 With a life devoted to personal development her heart of compassion infuses every word sure to touch all present. 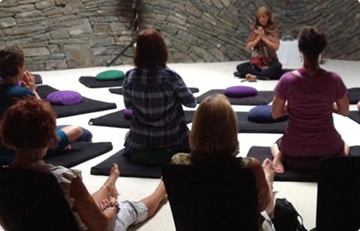 Gathering for retreats is one of the most potent ways to bring needs and desires, shift into the answers that lie within, and bring that new level of awareness and being into every part of your life. 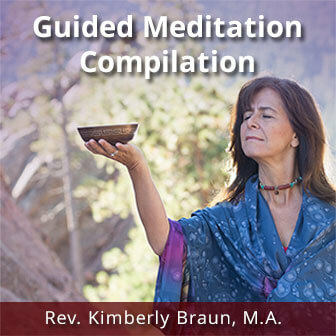 Having experienced powerful change in this type of community it remains one of Kimberly’s favorite forms of offering personal growth in happiness. Life is all about coming home to yourself~ your happiest, healthiest, free, peace-filled and most joyful self. My path as minister, spiritual direction, meditation coach and Reiki Master is all about facilitating that experience FOR YOU. Find within yourself all you need and live from that Presence more and more each day! Give yourself a soul massage through my private sessions virtually or in person. Author, Keepers of the Field. 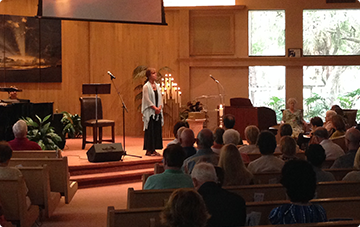 Love Calls, Insights of a former Carmelite Nun, pulls back the veil on Kimberly Braun’s rich experience of self and Spirit as she lived in silence as a Carmelite nun. 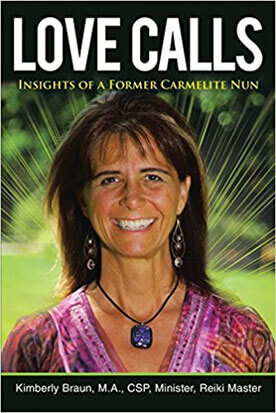 This first book in a trilogy will immerse you in her formative childhood moments and early mystical experiences in Cincinnati, inspiring the desire to plunge into the adventure of the spiritual path, and taking you through the doors and into the hidden life in a Carmelite monastery in North Dakota at the age of 24. 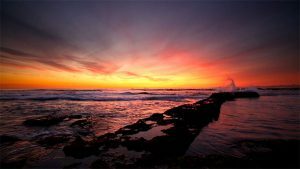 This radical choice comes after five years of inner transformation and absorption, taking place oftentimes for hours, into deep stillness and bliss. 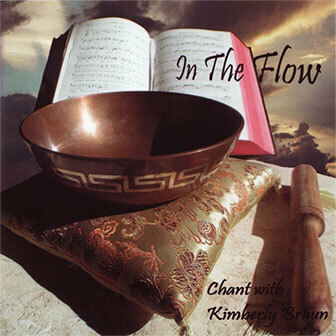 Drawing upon some of her favorite chants as a Carmelite nun (chanting day and night) this CD takes you into a sea of peace from the very first note. 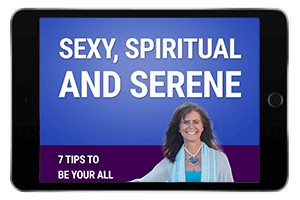 Based on the anthropological structure found in ritual, each point serves as a sublime set-up to increase your ability to remain in the present moment. 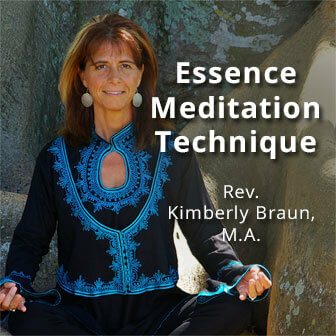 Meditate with Kimberly as she uses her Essence Meditation technique for each of these four sittings which fit sweetly and succinctly into your day.